One of our clients uses Themeco’s Pro theme to build websites and include WPML for the translations. Since the first release of Pro in April, it was impossible to translate headers and footers without risky hacks or work-arounds. It took them more than 6 months to find and release a working solution and from Pro 1.2.4 (release date: October 26, 2017) you can translate headers and footers through WPML. In WPML you have to configure which custom post types need to be available for translations. 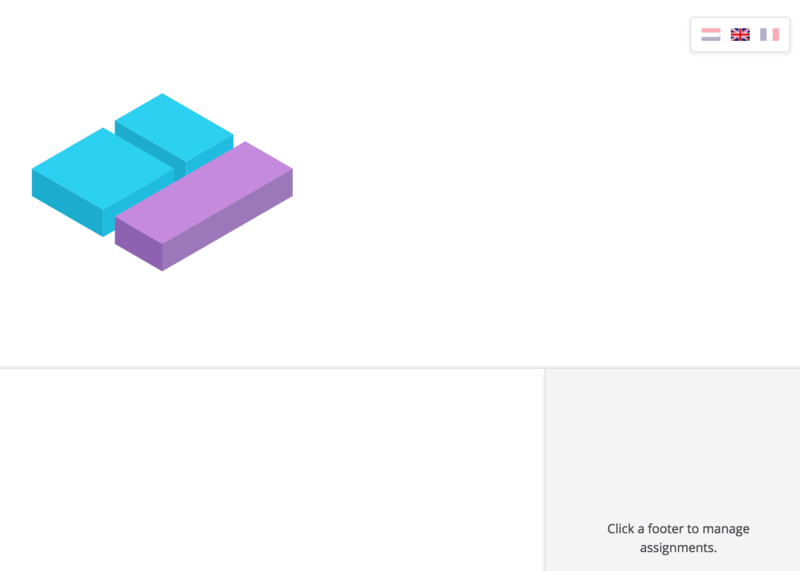 In Cornerstone, headers and footers are CPT’s: cs_header and cs_footer. To make the translation interface available, you have to allow translations for both. Browse in the backend to WPML > Translation Management > Multilingual Content Setup. Next, scroll to Custom posts. 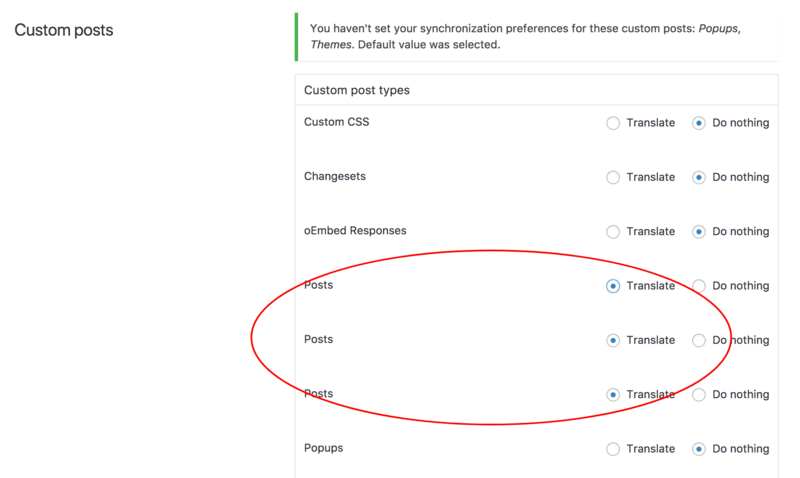 Here you have a list of all known Custom Post Types in your website and you will see there are multiple items in the list called “Posts”. So if you want to translate your Cornerstone headers and footers with WPML, you have to check those 2 radiobuttons and save your settings. 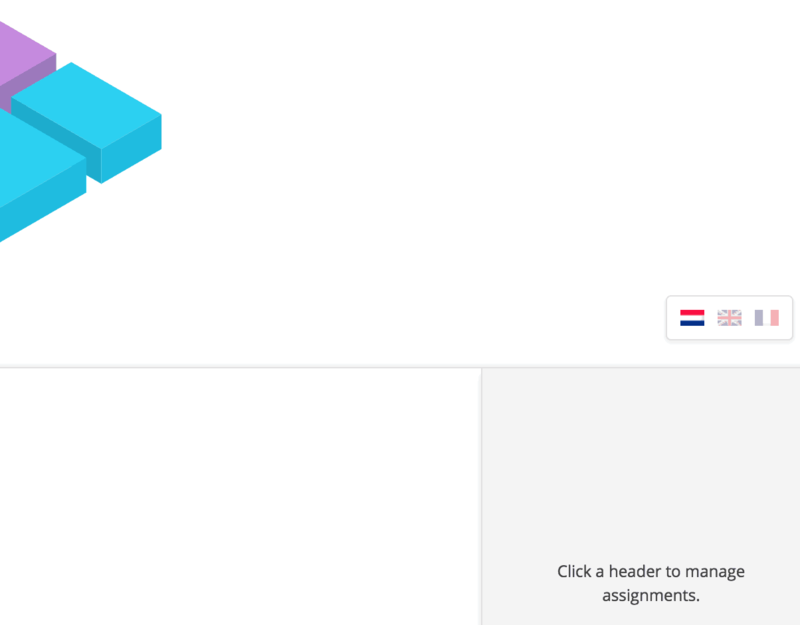 Once you have the flags available, you still have to assign the right header and footer to the right pages. A post in the Themeco support forum put me on the right track.